It cannot be denied that cleaning your air ducts has beneficial effects especially on the indoor air quality of homes and eventually people's health as well. Our experienced technicians deliver efficient, reliable, and professional results plus customer satisfaction is a top priority. 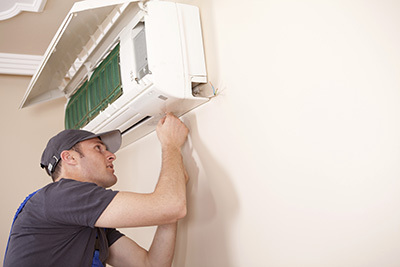 Although the air duct cleaning industry can still be considered relatively young, professional air duct cleaning service providers have already developed multiple ways to conduct the services. While all these can get the job done, it is best to be wary with the kind of method that air duct cleaning companies use on your air vents. Not all cleaning methods are appropriate, and many of them cause more damage than benefit. Technicians use a hand held vacuum cleaner with a brush attached to it. The problem with this method is that it is not as reliable as one would expect it to be. It can leave out some areas where dust has built up. Moreover, since it uses a large portable the reach is pretty limited so it cannot completely clean the air vent. This method is far more successful than the previous one in terms of reach. Technicians use a rotating brush inserted into the vents. 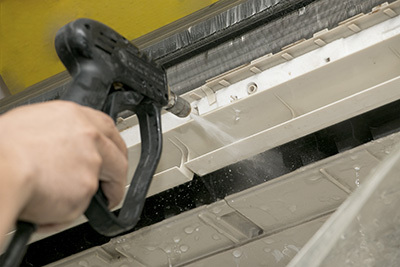 The dusts and other particles are removed using a truck-mounted vacuum cleaner. 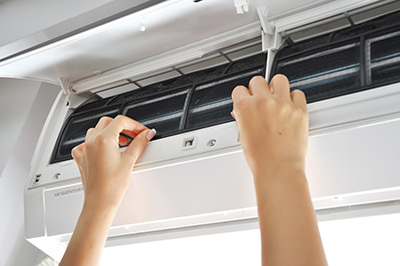 The problem with this method is that it damages the vents especially if it is an old system or one that has been improperly installed. The air sweep proves to be the most effective method as compared to the previous two mentioned. It also uses a truck-mounted vacuum; the difference is that instead of a brush, a compressed air hose is inserted into the ducts. It will not damage the vents because a brush was not used. The vacuum is powerful enough so that all contaminant buildups such as dusts, cobwebs, and other particles are sucked in leaving a well cleaned, but undamaged duct system. Checking into the methods that companies advocate is among the best ways you can ensure the desired result is achieved. Remember that improper cleaning methods worsen the indoor air quality of your home instead of improving it. Imagine if an inappropriate tool was used and instead of sucking the loosened dust particles it was released into the house. Cases like this can be avoided by being vigilant, especially in respect to the methods these companies use.